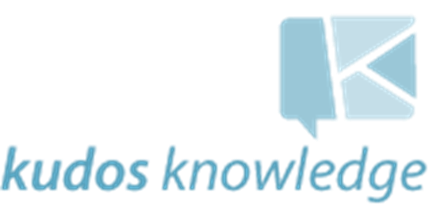 Kudos Knowledge develop technology based social impact programs that deliver results. 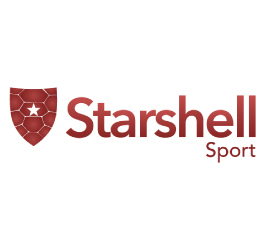 The worlds only social media monitoring and moderation platform designed specifically for athletes and sporting organisations. 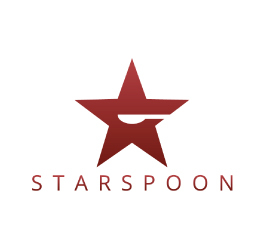 Starspoon.com aggregates global news and social media content on sport and curates it around team and player profiles which the fan can follow to personalise the site. 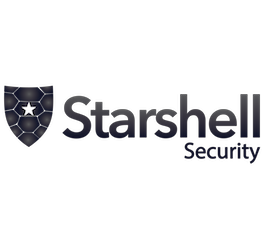 A digital media monitoring system that provides discovery and notification of threatening messages for corporations, policing and intelligence organisations. 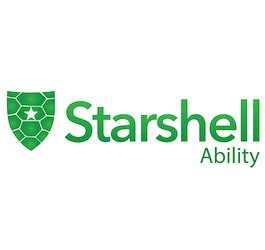 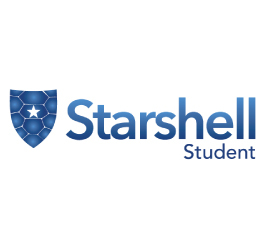 A social media and cyber bullying protection and education platform designed specifically for people with disabilities.